Buy fresh, long lasting Rayovac hearing aid batteries. All sizes (675,13,312,10) are available. 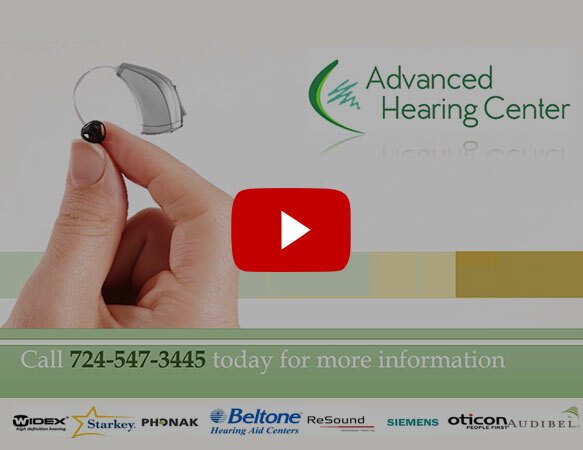 Welcome to our family owned business, Advanced Hearing Center is the premier audiology practice in Pennsylvania. Owner, Matthew McCulty, M.S.,CCC-A has nearly 20 years experience as an Audiologist giving him a plethora of experience. He strives to enhance the lives of his patients with improved hearing. At Advanced Hearing Center we pride ourselves in treating our patients like family. Stop in for your FREE Hearing Screening today. We will be happy to give you an appointment at one of our convenient locations: Greensburg, Mount Pleasant, or Ligonier. We also offer audiology & hearing services to Uniontown, PA and Connellsville, PA and other surrounding communities of our offices. Buy fresh, long lasting Rayovac hearing aid batteries for $0.50 each. We offer a 12-month no interest payment plan through CareCredit for patients who qualify. We also offer ReSound’s new hearing aid leasing program, please contact us for details. We carry a full line of hearing aids from all major manufacturers. We'll recommend the best hearing aid to suit your hearing loss, lifestyle and budget.